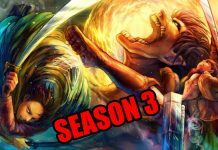 ‘Attack On Titan’ Season 3 Spoilers, Speculations & Release Date Update: Gritty And Intense Fights Predicted! 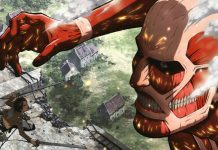 “Attack on Titan” Season 3 is expected to come sooner than expected. Also, the speculations indicate that the upcoming season will be full of gritty and intense fights which have been a part of the manga series so far. Check out more details! 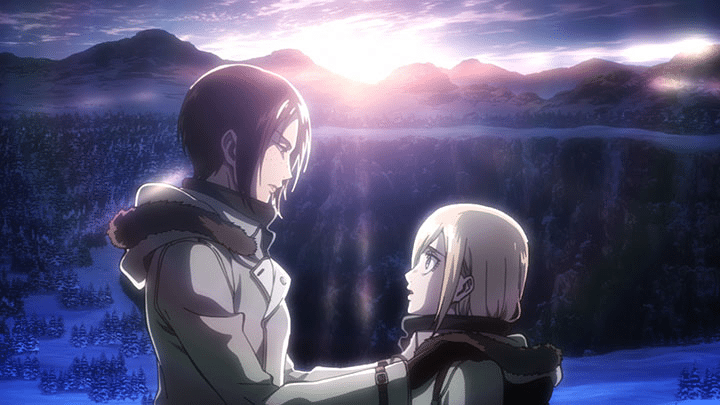 The second season of the series ended last week and immediately Wit Studio made the announcement for the third season. According to Comicbook, the next season will take place sometime in 2018 which is a bit surprising for fans as they are used for the show taking long hiatuses in between the two seasons. According to the source, if that happens, the manga series is going to be wild and intense. 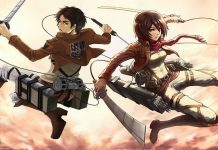 But it is indeed good news for the fans that “Attack on Titan” Season 3 will not be coming after a big break since the second season started in April this year after the first season ended in September 2013, says Japan Today. Sources suggest that the upcoming season will be exploring the secretive royal family. At the end of the “Attack on Titan” Season 2, Rod Reiss becomes the King of the Walls. However, there will be a shift in this in the next season of the series. Krista’s secret identity was revealed in the last season as HistoriaReiss, an illegitimate child of Rod. 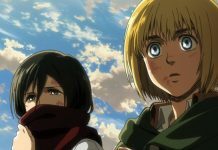 In the upcoming “Attack on Titan” Season 3, The King will try to reclaim her as he will come to know that she inherits a secret power that helps her keep a command over all the Titans. However, commanding Titans means killing Eren Yeager first which indicates that an intense tussle is expected in the next season.